Affiliate marketing is widely used as a way to monetize blogs in order to generate online income. 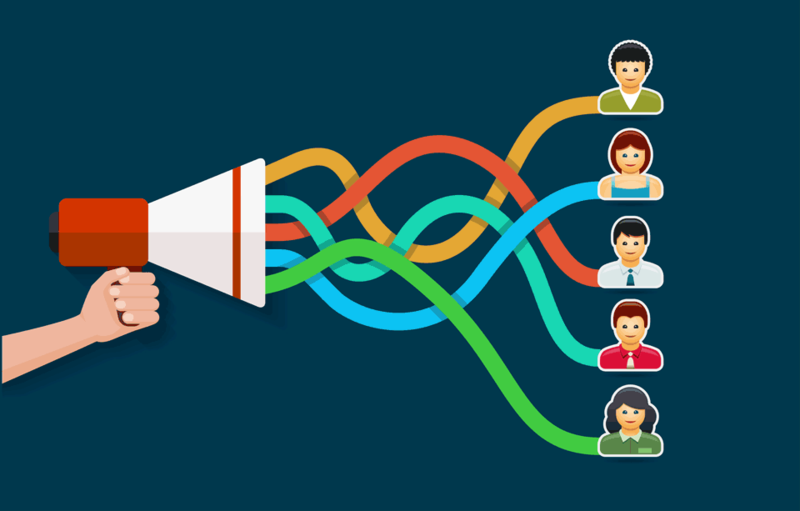 What makes affiliate marketing so compelling even to ordinary people is that it doesn’t require creating products and handling customer support. You simply find a product you want to promote and drive traffic to it using your affiliate link. When someone buys the product after clicking your affiliate link, you receive a commission that is agreed upon with the product owner. There are some basics steps you need to take to launch your affiliate marketing business, and in this guide, I will walk you step by step on how to get started in affiliate marketing. Unlike many affiliate marketers who don’t build affiliate marketing website and just depend on paid ads to promote their affiliate links, you, on the other hand, need an affiliate website. By creating an affiliate website and selling your products through it, you gain multiple benefits like the ability to grow and utilizing different traffic sources. A domain name is the first thing you need to buy, it costs about $10 a year and sometimes it is free when you buy a web hosting account (discussed below). If you can include your niche keyword in the domain name, then you will gain a slight SEO advantage. But let’s face it, when it comes to SEO then any advantage is useful. Buying a web hosting account allows you to actually own a website and save your files on the web hosting server. Web hosting accounts costs approx. $50 a year (more or less), and it will be better to buy a web hosting account that is dedicated to hosting blogs. Search Google for “Wordpress Webhosting” to find a web hosting company with a competitive price. Once you have your domain and web hosting account purchased, you need to install a WordPress blog which is easy to do and your web hosting company can help you with that for free. These are the basic steps that launch any online business and not just an affiliate marketing website. The next step in this guide is to turn this new website into an affiliate marketing website that is capable of selling many affiliate products. Affiliate marketers who think about their website as shopping store will not be selling many affiliate products. Even though the ultimate goal is to sell your affiliate products, your website visitors’ goal is not the same as yours. People love websites that offer help and solutions to their problems, and this can be achieved by writing content that the people in your niche want. And once you establish yourself as a problem solver, you will gain the respect of your affiliate website’s visitors and they will view your website as a valuable source of information. This means you need content ideas that are highly sought after and provide depth and tips on different areas of your niche. 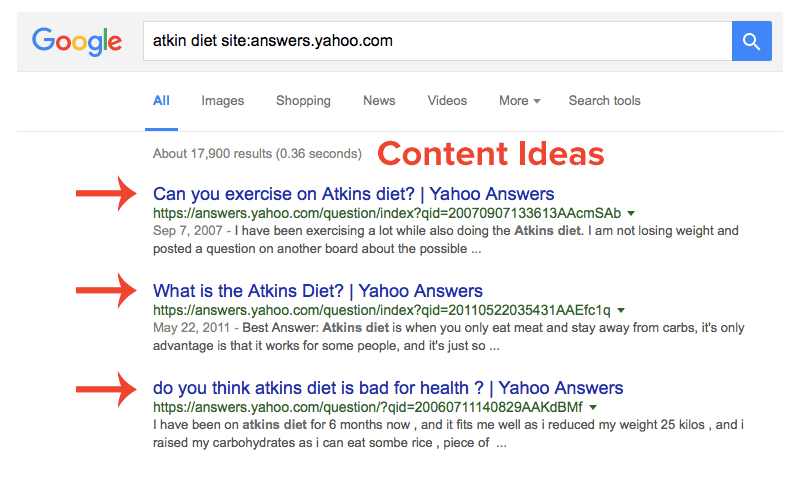 You can use Yahoo Answers to find out what people are asking for in your niche, and try to write blog posts that answer those questions in a very detailed manner. You need to have a 3:1 content ratio, meaning that for every affiliate product review you need 3 non-selling content. This way your affiliate website will be information rich and at the same time utilizing the trust earned from your visitors into selling your own affiliate products. Affiliate marketing is all about trust because without people trusting you and knowing that you are an expert in your niche, they will not buy any products you recommend. Think about it, why they would trust you enough to buy whatever you are telling them is good. You need to be picky about any affiliate product you choose to endorse. You need high-quality products that deliver what they claim and that have a good record of customer services. If you promote a product of low quality or with a bad customer and technical support, you will risk losing the trust that you earned with your affiliate website visitors. Low-quality affiliate products no matter how profitable they are can actually have a negative effect on your affiliate marketing business. Promoting popular and proven products can guarantee to some extent its quality and they are a safe bet for affiliate marketers. Finding affiliate products can be done by searching top affiliate networks, as they provide a marketplace that lists the products they offer. Let’s take Clickbank for example, as it is a widely used affiliate network by many top affiliates. From the list of product, you will get, you can see how much money you can make per sale. The gravity score can be used as an indication of the product’s quality. 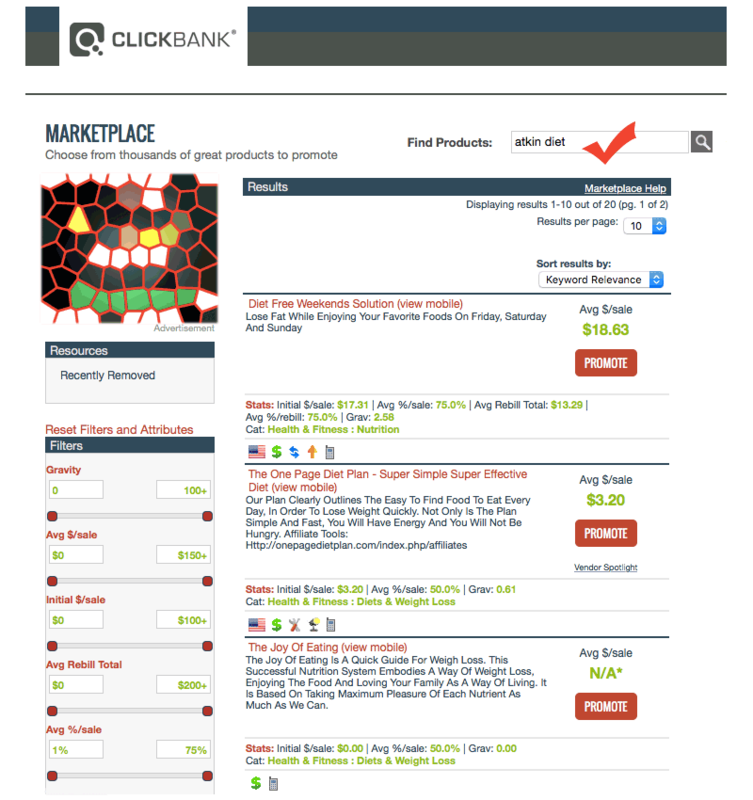 Clickbank assigns this score to any product so it can tell affiliate marketers how well a certain product is selling. Zero gravity is the lowest score any product can have, and it means either the product is new or it didn’t get a chance to make any sale. Or it could mean that the product didn’t generate any sale in the past 3 months. The gravity of 10 and higher means that the product is on the rise and promoting it on your affiliate blog will be a safe and a profitable choice. Your next step now is to generate traffic to your affiliate website so that people could start coming in and reading your product reviews. Affiliate marketing courses offer beginner affiliates a great opportunity to sharpen their skills. It is a vast field and with the help of many affiliate marketing tools you could not only automate certain tasks, but they also provide you with solutions for the more technical aspects of affiliate marketing.